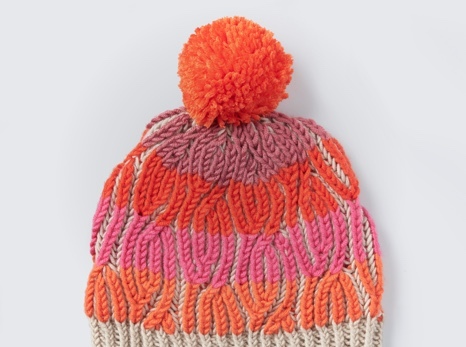 The striped design of this hat is great for crochet colorwork, using Caron x Pantone makes it easy to customize the color transitions to your liking! 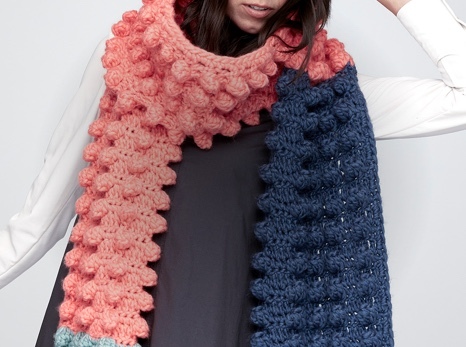 This crochet hat pattern is great for practicing multiple stitches like, slip stitch, single crochet, and half double crochet. 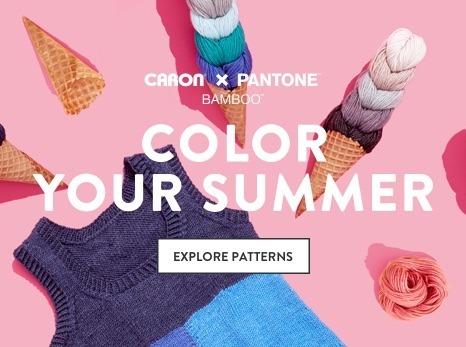 The striped design works well using Caron x Pantone since you can customize where the color changes happen.